Need inspiration? 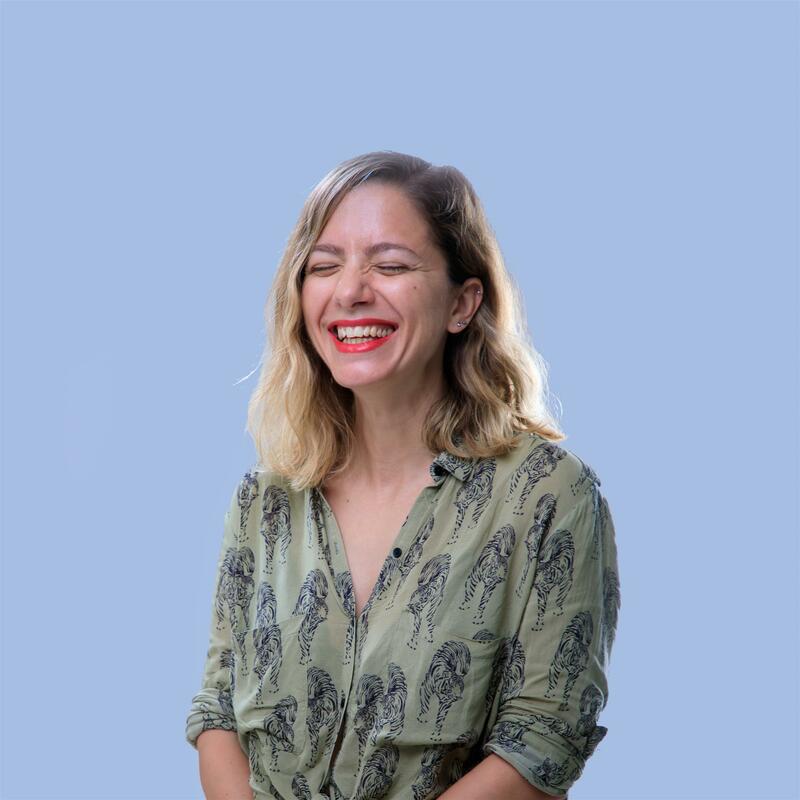 Valentine's Gift Guide for 2019 is here! Valentine’s guilt-free beauty steals for your loved ones. “I don’t celebrate made-up commercial holidays” – has been echoed millions of times across the webosphere and yet, here we all are, still trying to figure out how to do something nice for our significant other without seemingly turning into a mushy slobbering mess. Valentine’s has us feeling both hot and cold – there’s nothing wrong with celebrating love! There isn’t enough of it these days! – BUT– we don’t want to feel embarrassed by the OTT display of emotions either. It’s… complicated. Whether you fall into YES PLEASE or ERR I DON’T KNOW ABOUT THIS camp, or you prefer celebrating Galantine’s to Valentine’s, beauty gifts are always welcome and usually not too ostentatious. We’ve created a handy beauty gifts guide that can help you through the maze of what’s hot (and coveted) right now! 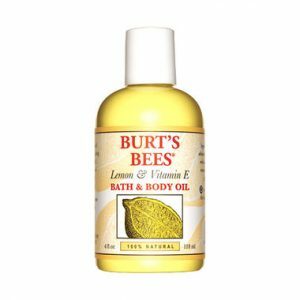 100% natural and smelling like a dream, this lemon & vitamin E bath and body oil nourishes and energizes the skin until you feel like you’re ready for a lovely night. Or a night of love, whichever comes first. Best gift this year? 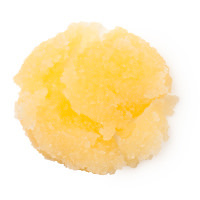 Glowing, nourished skin. UFO mini Smart Mask completely transforms skin. It combines Korean masks with the best of Swedish beauty technology to deliver spa-worthy facials in just 90 seconds. A pillowcase as a beauty tool? YES! Silk and sateen are naturally non-absorbent and antibacterial, whereas cotton absorbs moisture, product residue, and bacteria. Skin products will be more effective on a less absorbent fabric like silk. 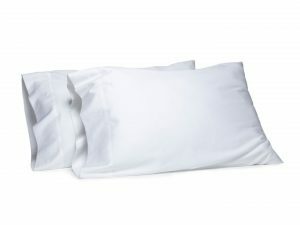 Satin or silk pillowcases won’t cause as much friction, either, making it ideal for people with sensitive skin as it’ll help avoid irritation. 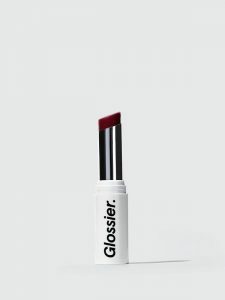 This super-cool lipstick is technically a lip balm. But it’s matte! And needs not to be applied perfectly, giving it a sort of French je ne sais quoi nonchalant vibe. The effect? Diffused, matte-lipped goddess. Ready to put all those years of lame gifts behind you and surprise your girl with something special? 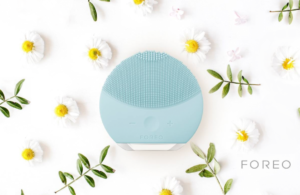 You can’t go wrong with FOREO best-seller LUNA mini 2. 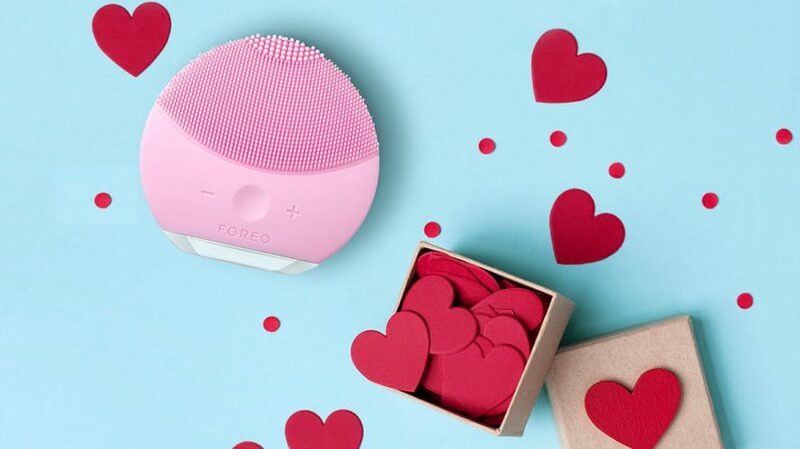 This beauty miracle is truly a classic and has been reclaiming its title as FOREO’s ‘most wanted’ year after year. 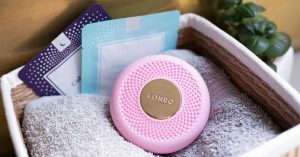 A small, yet a powerful cleansing device that for skin smooth and radiant, just in time for that romantic date. 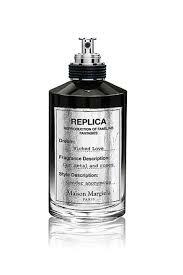 When scent description is “gun metal&roses”, you know it’s badass. And since it’s unisex, it doesn’t really matter who uses it (wink wink). “Wicked Love Eau de Parfum—a dangerous love potion bottled with hypnotic notes of water hyacinth and a sensual blend of jasmine, rose absolute and white musk.” Yes, please. Get something for yourself AND your man! 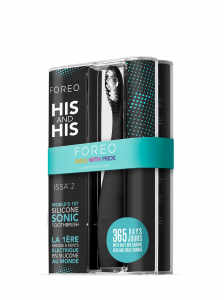 His & His Limited Edition Gift Set includes two ISSA 2 premium electric toothbrushes that marry the best of both worlds in one remarkable sonic toothbrush. If you’re getting ready for a night of smooching, a smooth and soft surface is mandatory, for guys and gals alike. As soon as you gently rub Mint Julips on your lips, you’ll feel its invigorating peppermint oil tingling away while the sugar crystals buff away any flaky skin. For those who are still newbies at VDay gifting, snagging a LUNA 2 for Men will make you look like a pro! This gadget delivers personalized spa-like massage and cleansing in one compact design. 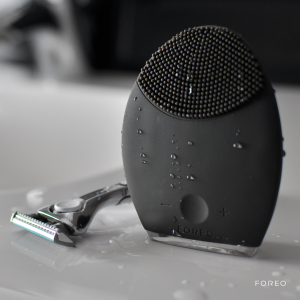 And it prepares the skin for the smoothest shave ever! While we’re on the subject of smoothest shaves, why not give the gift of everything-he-needs-for-a-great-shave? 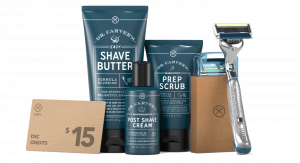 Dollar Shave Club has it all, even a membership subscription downpayment.